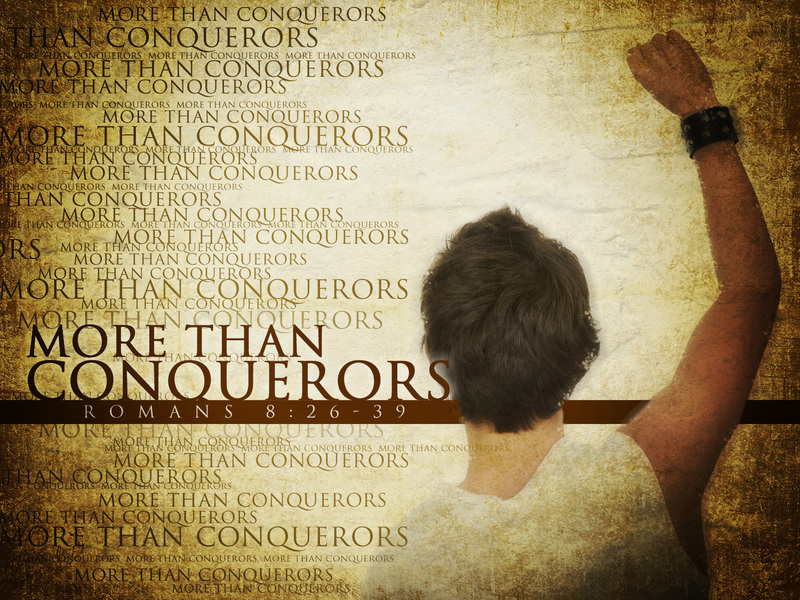 See yourself as a mighty conqueror and an overcomer in Me, says the LORD. Pick up My sword, and shield. Put on My armor and use it. The sword of My Spirit is My Word in your mouth that is powerful, penetrating, and healing. Do not let My WORD remain idle, but speak it, use My sword, and engage the enemy. For idle WORDS become idle Works, and they accomplish NOTHING, says the LORD. act upon My Word that I will watch over to perform, says the LORD. Yes victory upon victory upon victory in the name of Jesus,amen !.